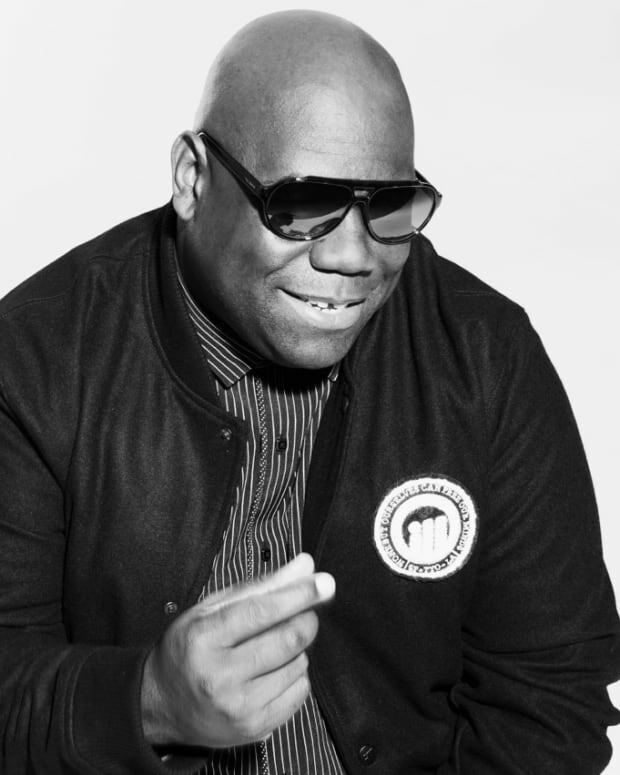 Oh Yes, Oh Yes, more Carl Cox. 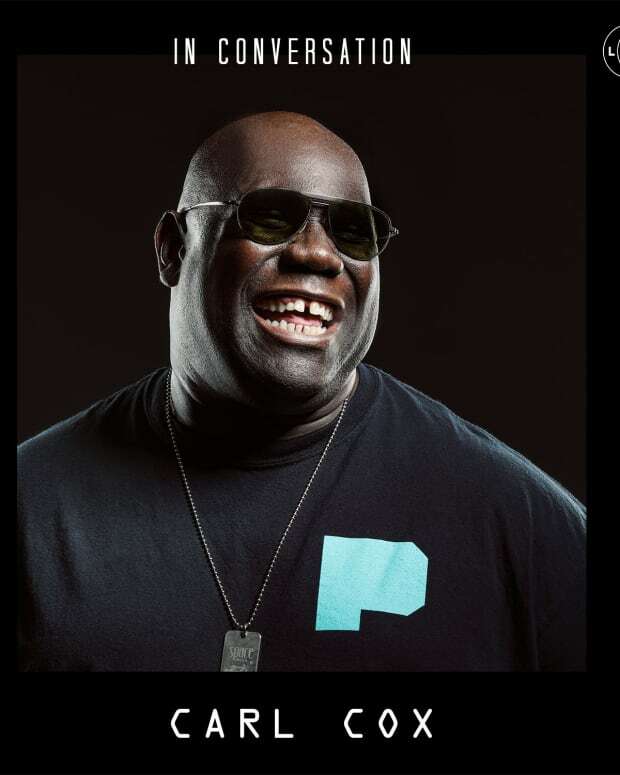 Italian-based Alex Mine is set to release a new project and British legendary DJ Carl Cox has been tabbed on remix duties for Lost 2018 EP. Carl’s work on remix duties is impressive while Alex producing skills are making him an artist clearly on the rise. Alex Mine has already made a name for himself on great imprints like Terminal M, Sci+Tec, Natura Viva and more. He’s back on Monika Kruse’s label Terminal M with a strong techno EP. 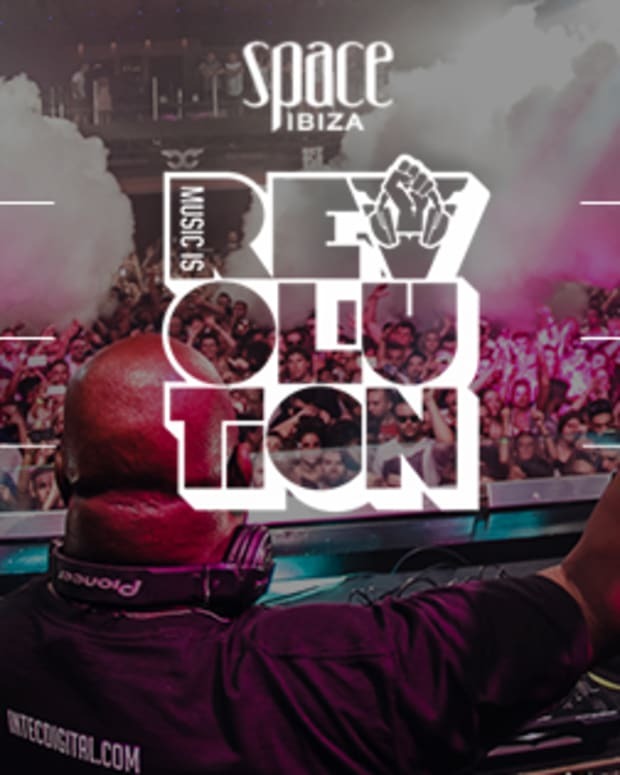 It’s a three track package including an edit by Roberto Capuano, we picked the Carl Cox remix for a premiere here. It all starts with a funky bass line followed by a female vocal saying: “I lose my mind, I’m lost inside.” The drums are strong, giving it a really nice overall groove. Then comes a really dark bass -- the type you would hear in a warehouse rave. The vocal comes back topped by dope acid sounds. 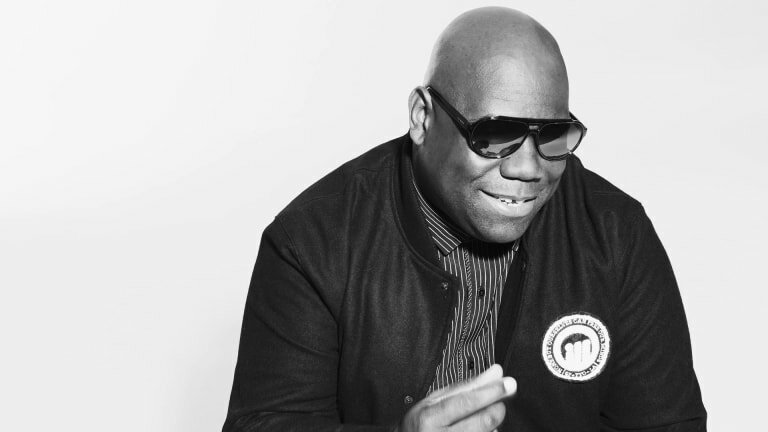 This Carl Cox edit will make some serious damage on dancefloors worldwide very soon. Lost 2018 dropped on Spotify on August 3 and will hit Beatport August 20.